I eat, sleep and breathe leadership. When I'm not leading somebody or something somewhere, I like staying in my pajamas all day and riding my cruiser bicycle, although I usually don't do both at the same time. Swinging on my back patio swing watching the rain fall with a cup of coffee or tea in hand is one of my favorite things, ever. I'm an INFJ. If you're one too you know exactly why it was important to me to tell you that. Deanna Shrodes is the Women's Ministries Director for the Peninsular Florida District of the Assemblies of God. She took on the role of director of PF Women at an extremely challenging time in the department's history. Under her leadership, the department has achieved a whole new level in reaching and empowering women across the state of Florida. Deanna is most passionate about investing in leaders and leadership health. Deanna is an Assemblies of God ordained minister and has served as co-pastor alongside her husband, Larry, for over 25 years. Larry is lead pastor of Celebration Church Tampa and the presbyter for the Tampa Bay area. Deanna is a speaker in demand in the United States and abroad, an accomplished musician and worship leader. She is an award winning writer and contributing author of five anthologies and sole author of the books: Juggle: Manage Your Time, Change Your Life; Worthy to Be Found; Restored: Pursuing Wholeness When a Relationship is Broken, and Stronger: 30 Powerful Principles for Leaders, all published by Entourage Publishing. Deanna has been featured in many publications worldwide, including the Huffington Post. Deanna and her husband make their home in the Tampa Bay area and have three grown children. They are also helping their niece to raise their great-niece and great-nephew who all three live in their home. 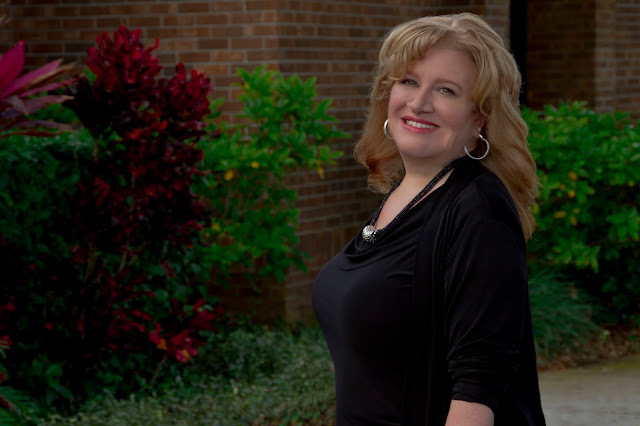 In December of 2018, Deanna will graduate with a masters in leadership from Southeastern University.